I came across some funny words on internet after childbirth. They are the words about breast-feeding. After childbirth, I knew for the first time that there are some groups which strongly go ahead with breast-feeding. A doctor told me that they even call powder milk as “chemical soup”. 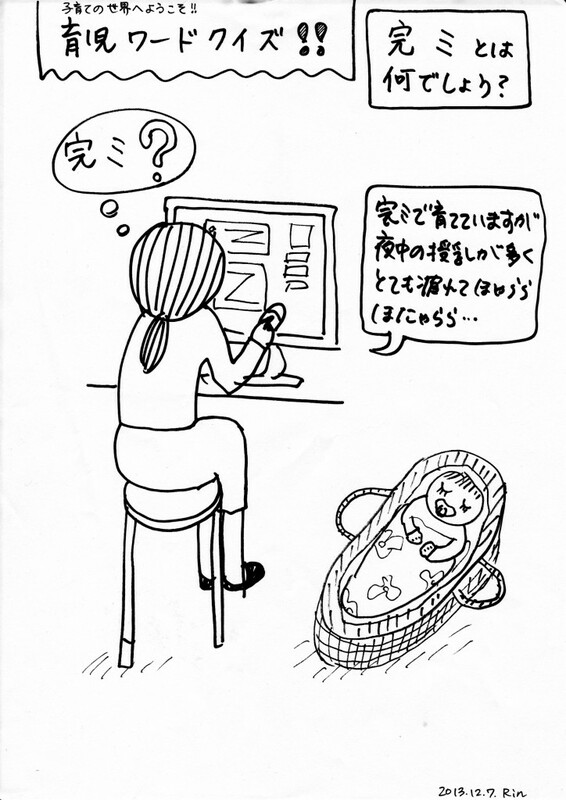 This entry was posted in 02_Child Rearing Problems on 2013/12/08 by mangadiary.